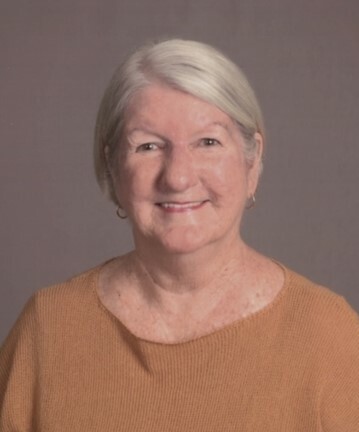 Donia M. Tyner, 75, died Tuesday, April 2, 2019, following a stroke. She was born Aug. 3, 1943 in Smithfield, North Carolina. She lived in North Carolina and Connecticut before calling Jacksonville, Florida home in 1976. Donia’s passions were family, bridge, the French language, tennis, her grandkids, cooking, real estate, and most importantly, dance. She loved the real estate field and worked as a realtor for 35 years. She was known for her delicious recipes and yummy treats. Donia was the life of the party, A LOT of fun and had a fabulous sense of humor. She was much loved by family and friends. Donia was the middle of three children born to Carrie Parrish Driver and Douglas Leonard Driver. She is predeceased by the oldest, Carolyn, and her husband, Earl Tyner. She is survived by Carolyn’s children, Bonnie Carolyn Goulard, Susan Donia Mehaffey, and Philip Douglas Goulard; her younger brother Doug Driver and wife, Becky, their son, Sonny; as well as two daughters, Terry Lynn MacIvergan and Donia Ena Stoops, married to Jeff Stoops, who gave Donia two adorable grandkids, Jacob and Nicolas. A Memorial Service will be held at 5:30 p.m., Sunday, April 14 at Palms Presbyterian Church. A reception will follow. In lieu of flowers, donations may be made to the American Stroke Association (ASA) https://www.strokeassociation.org/en.